BH2020VR is not just a game, but an experience unlike anything else before. 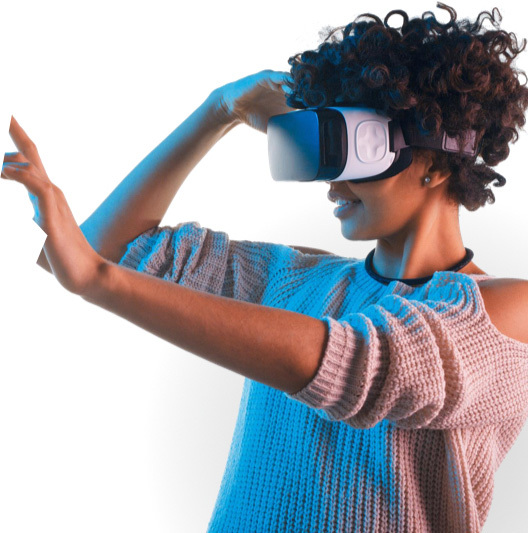 BH2020VR is the first ever entertainment product that integrates gaming and a virtual reality world with its own crypto-economy where everyone can participate and prosper. BH is an alternative reality world parallel to our own and powered by decentralized crypto-economics. 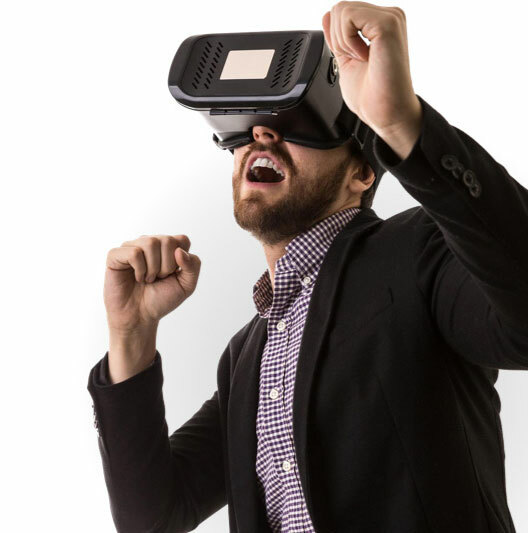 It is a truly immersive multi-reality VR experience combining commerce, entertainment, and gaming in one giant evolutionary step. 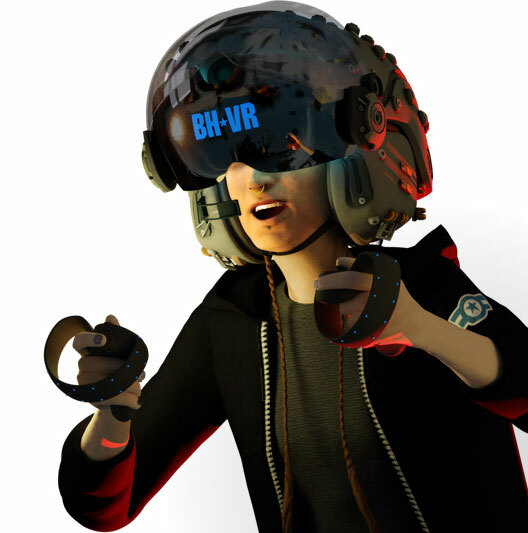 Emerging from the much loved BeachHead video game series, BH202VR fuses the future-shaping power of Blockchain technology with the game’s own deep history of over three and a half decades. 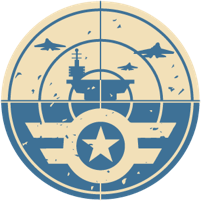 If you decide to provide content to others, Beachhead 2020 will allows you to earn income, by protecting the city, or by supplying defense weapons and much-needed resources to the Beachhead Defense Force (BDF). Like in the real world, heroes are rewarded, businesses are compensated, and everyone is welcome. 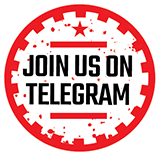 Compensation is paid using the same, externally liquid cryptocurrency upon which the game is both funded and its economy is operated. By staking the BHC Token, anyone, from large retailers to individuals can set-up shop in Beachhead City. Everything and anything is for sale. This isn’t just a game anymore; it’s the beginning of a new world of opportunities never seen before. In the BeachHead world you will feel right at home. You don’t need to commit to anything and can experience it all at your own pace. We design the apps to be very easy to use. You don’t need to be a techie to participate in the BH economy and prosper. Anyone can do it. Prosper in the real world while you have fun playing BH2020VR or by starting a business of your own. It’s like the Sims but with real products and real money. The measure of a great city is the quality of its entertainment and the engine running in the heart of BeachHead 2020 VR will allow world-class content to thrive for all to enjoy. One-of-a-kind shows, art museum exhibitions, opera concerts, casual games, and relaxing places to just hang out with friends will all be possible due to an advanced, peer-reviewed submission process. BH will feature user-generated creative content from underground, ultra-hip, cozy-venues in the alleys of BH City to primetime world-wide events at the BH Coliseum. You’ll be able to experience sights and sounds you never thought possible. Like New York’s famous Madison Square Garden, the BH Coliseum will feature shows from all over the globe for all ages and desires. Unrestrained from time, space or reality, you will be able to experience original entertainment like never before. You’ll be able to catch theater, opera, or your favorite bands in the world in full stereoscopic 3D and from multiple points of view. Experience entertainment from within we think you’ll love it. BH2020VR is an open platform and anyone can set up for business, upload their content and start making money on their own. The Beachhead 2020 VR world would not be complete without the clean, simple, heart-pounding action that made the Beachhead game series so famous and beloved by millions worldwide. Players can head to the city wall and man stationary or train turrets to defend the city from the relentless assault by Musso-Kahn and his army of death. Beachhead is a city under siege but its citizens work side-by-side to defend the utopian world they have created. 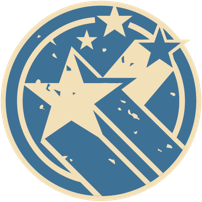 Whether manning an anti-aircraft flak gun or running a mission into no man’s land the defenders of the city are the heroes that keep it safe and protected. Players are rewarded with fame and BHC tokens. The PC and mobile versions of the game are free to download and free to access everything and up to ten combat levels also for free. Players can choose to continue to play for free by earning their way or purchase only the items and features they wish. For those players who like choice and want to enjoy all the game features to the fullest, purchase it all in advance for a low price and get unlimited ammo and all the features of the game up front. Experience a continuous virtual world across time zones, continents and platforms. Sync your device’s clock and weather to the game time. No matter what time it is or where you are, the game is on and you can join in anytime. "It’s intense and you’re right in the middle of the fray, a bit overwhelming at first, but once you get grip of yourself, it’s the most amazing ride. It’s like real combat, very addictive." BEACHHEAD 2020 © 2018 Amusedom Ltd. Beach Head is a registered trademark of Amusedom Ltd. All rights reserved.